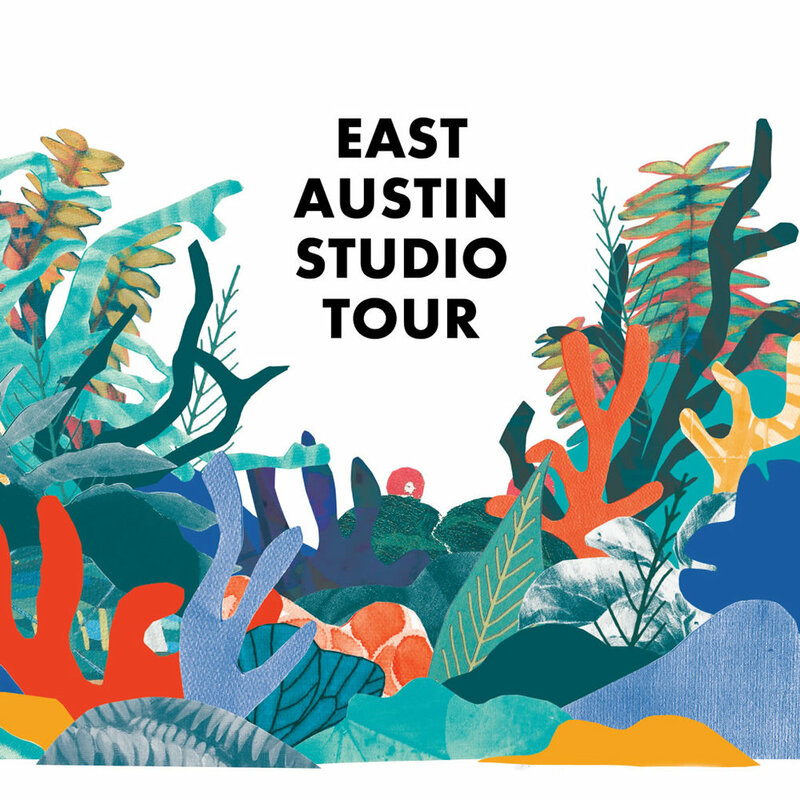 Join us for extended hours during East Austin Studio Tour. ICOSA presents a group exhibition featuring works selected from our 20-member collective. “Chiaroscuro: probing mystery, seeking clarity” is curated by Annette Carlozzi, independent curator and Austin Arts Hall of Fame inductee.